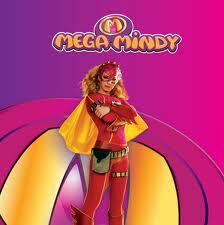 We never watched television whilst living in Belgium. 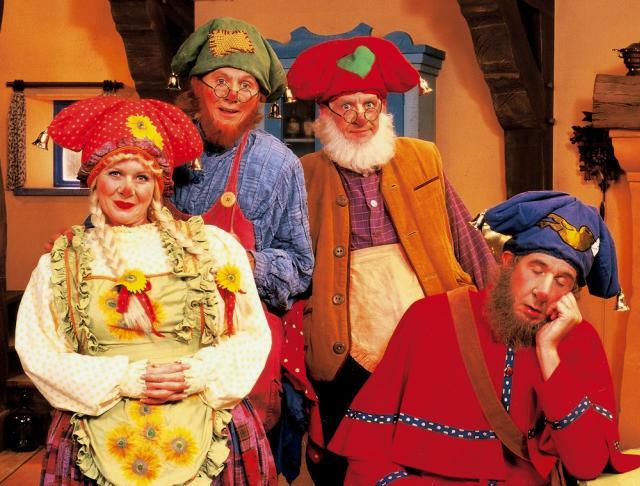 Those of you who know my husband well, will know how little he thinks of the big square box in the corner of the room, and this attitude combined with the lack of anything good on anyway, meant that the only shows that saw the light of day in our house, were kids programmes in Flemish. Those of you that know me well will understand that going cold turkey on tv was just not something I could buy into, so Richard and I reached the happy compromise of buying boxed sets of tv shows on DVD. It took me a while to train him up properly on the art of boxed set purchasing. First off he came home with Season Two and Three of Mad Men. “Where is Season 1?” I casually inquired, to which he replied something along the lines of “it doesn’t matter where you start”…!!!!!!! To be honest it was mostly me who ended up watching the DVDs – the only show that Richard watched with me from start to finish was season one of The Wire, the cult cop show set in Baltimore. 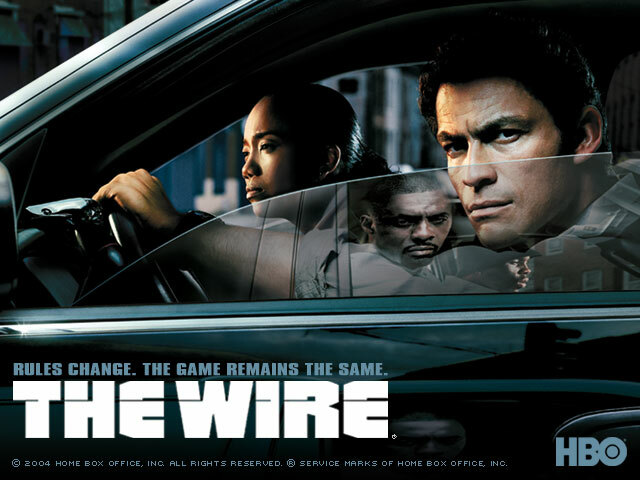 Described by many TV critics as being one of the greatest TV dramas of all time, The Wire soon had us both hooked. Season one focusses on the Baltimore Police Department’s attempts to bring down a drug dealing organization centred on a very grim housing estate in the part of town you would very much want to stay away from. The drug pushers would sit on a battered couch in a courtyard on the housing estate, selling drugs to everyone and taking part in the odd homicide. 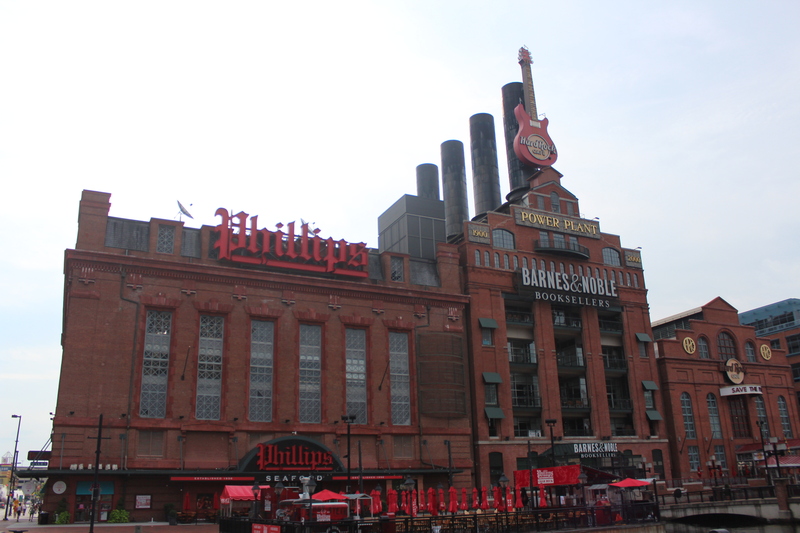 Let’s just say that whilst it was a great show, The Wire did nothing to make me want to pay a visit to Baltimore. When we found out we were moving to Winchester, just a couple of hours drive from Baltimore, Richard and I used to joke that at least we’d know where to go to score some drugs. On one of his many trips to the US before we moved, Richard had to make a visit to Baltimore for work. I remember getting a text out of the blue back in Antwerp which read “I’ve seen the couch!” – the GPS had inadvertently sent him into the badlands of Baltimore. So I had a curious mix of intrigue and trepidation as we drove east to Baltimore last Sunday. Our destination was the National Aquarium – bound to be full of drug dealers and corrupt law enforcement officers! 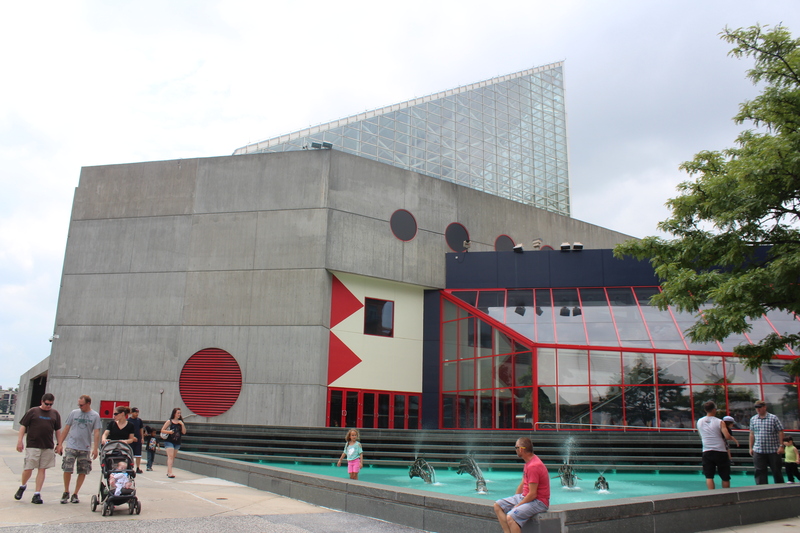 The National Aquarium – one very cool building. So many fascinating aquatic creatures. Even dolphins! 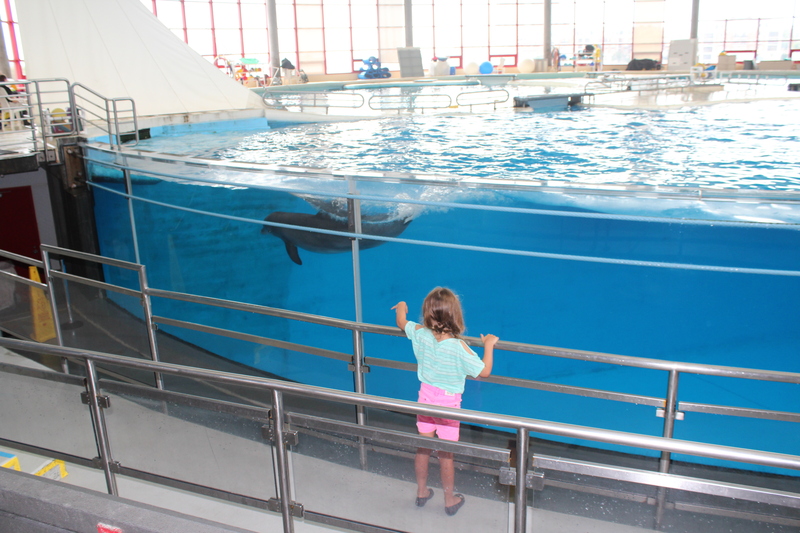 After our visit Olive declared that her new career path is marine biology. 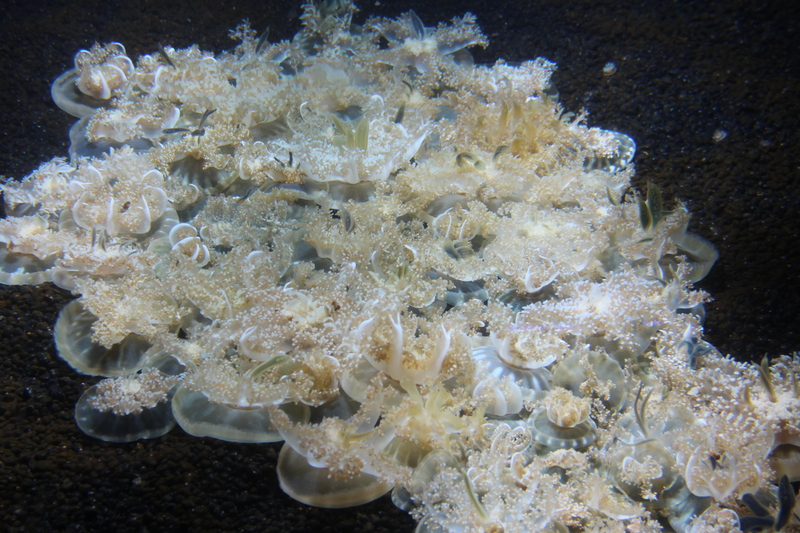 We saw so many interesting creatures but the highlight of our day was the jellyfish. 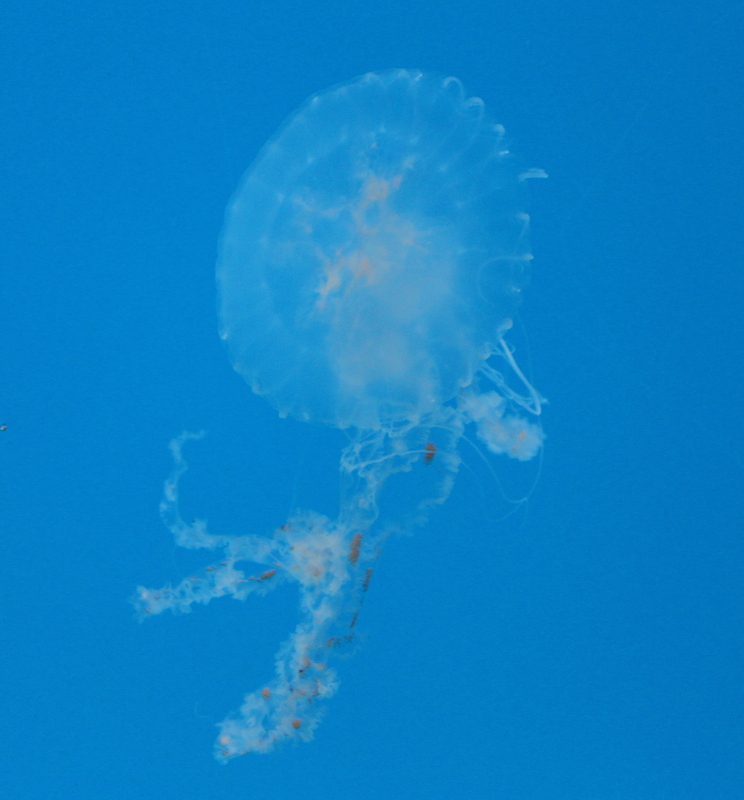 Cassiopea or upside down jellyfish. Weird and beautiful all at the same time. 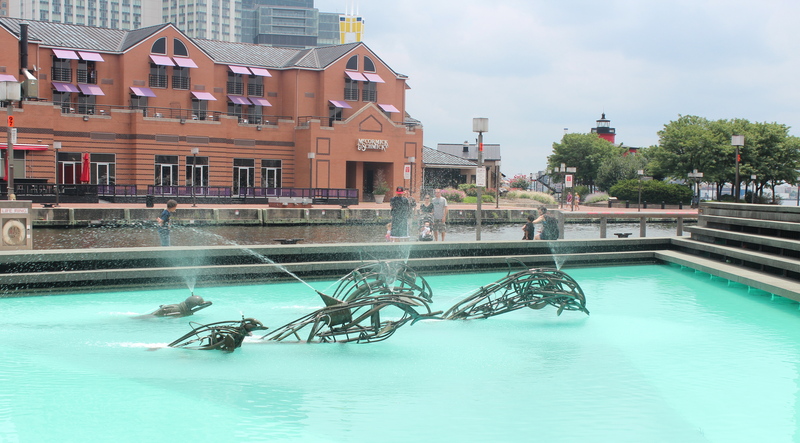 The aquarium is situated in the waterfront area of Baltimore known as the Inner Harbour. One of America’s oldest seaports, the Inner Harbour used to be really run down and dodgy – apparently Billie Holiday used to work in a brothel there – the perfect place for Stringer Bell and Avon Barksdale! Now it is a thriving tourist area with shops, restaurants, museums and cafes – in short, a very nice place to visit – a place I’m sure we will go back to. So somewhat against the odds, Baltimore won me over. Actually there is a great deal in the state of Maryland to like. After exploring the aquarium we drove 26 miles south to Annapolis, the state capital and home of the US Naval Academy. Annapolis is gorgeous – situated right on the water, it’s dotted with sail boats and gorgeous old cottages. Somewhere else to return to for a more detailed exploration. So if you are looking for something to watch or a place to visit, I can now highly recommend The Wire and Baltimore. Both a bit gritty but ultimately intriguing and entertaining. High time we checked out Season Two for a bit more Baltimore education. 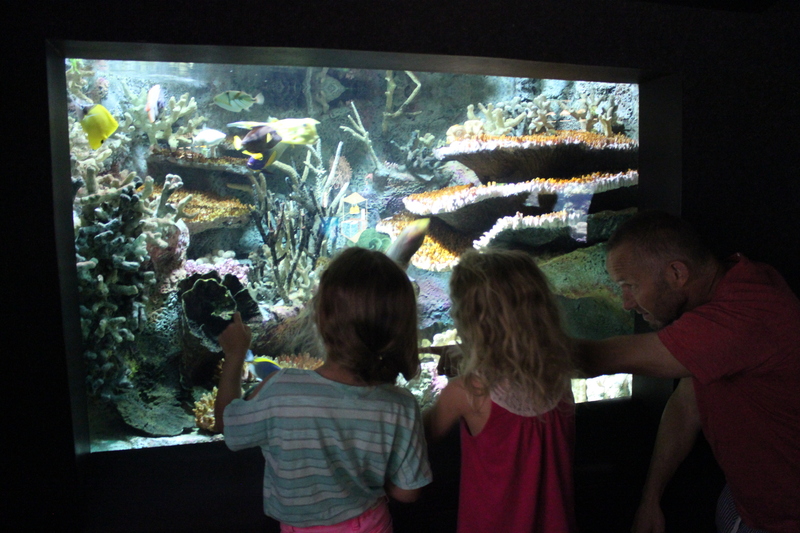 If you’d like to see more photos from our aquarium visit, click on my Flickr link. And thanks for all the lovely responses and messages after my last post – they all meant a great deal 🙂 I’ve updated the booky part of the blog too if you are interested in seeing what the girls and I are reading at the moment. Weather permitting we are off to do some hiking in the famous Skyline Drive area tomorrow – best go and dust off my walking shoes! Take care everyone. We miss you all and send lots of love. Love your blogs Chrissy keep them up. This looks like a great visit. 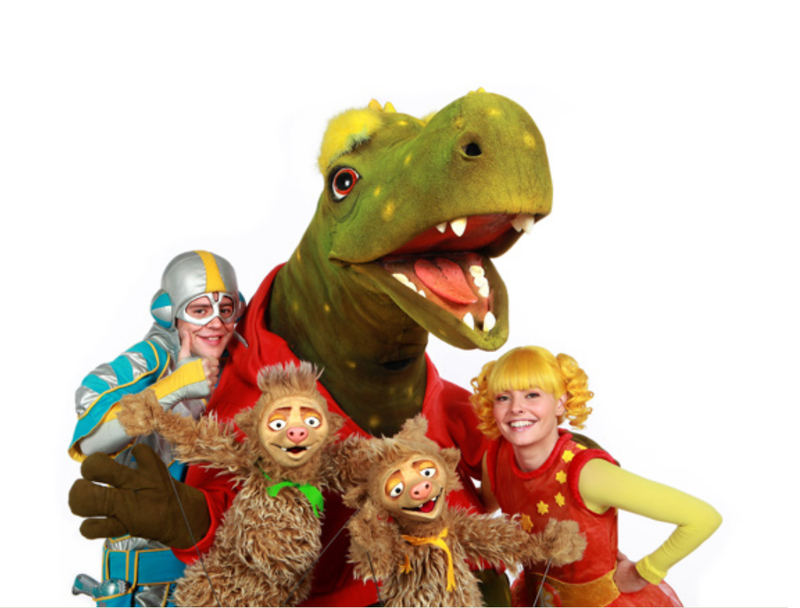 Hi Saz – we talked about you wanting to be a marine biologist! 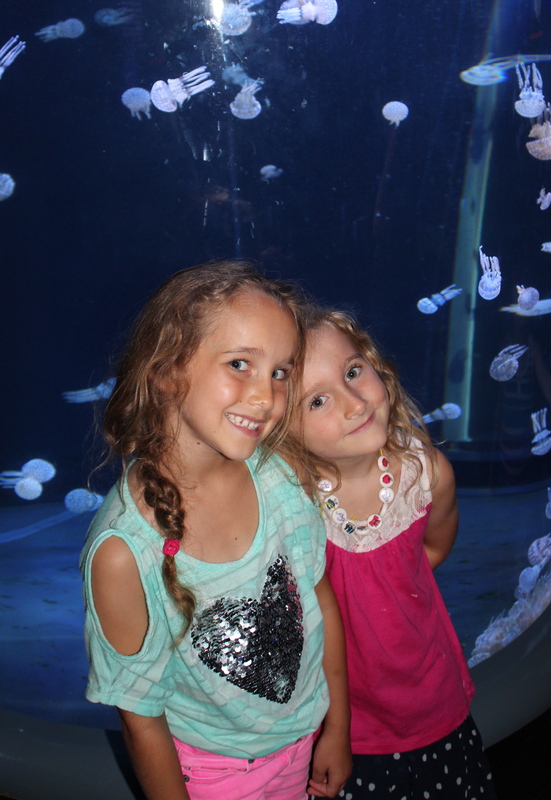 Very cool places here to see lots of exciting sea creatures. 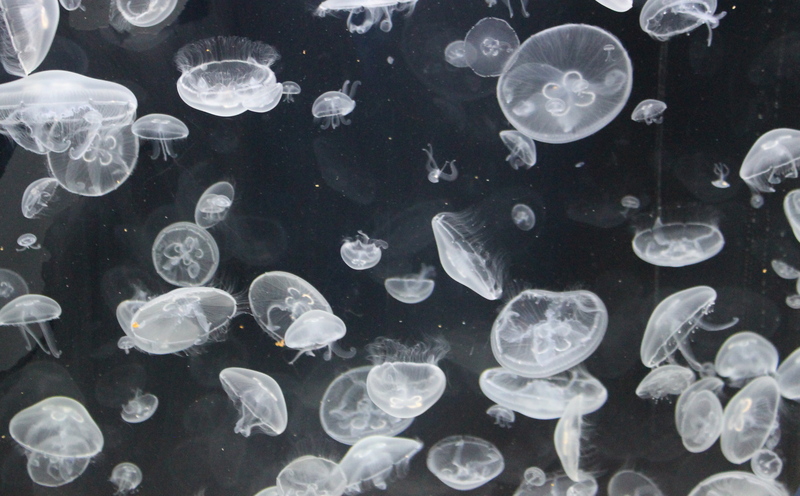 those moon jellyfish were something – just like a lava lamp!